The new est 1014 provides 1032 Cu. In of storage space and weighs 22 lbs. 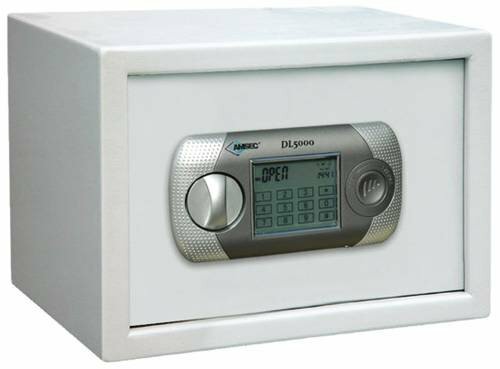 It comes with the new DL 500 LCD touch screen electronic lock for secure yet fast and easy access. It also comes with one removable shelf.